Published: February 15, 2017 10:24 Mythily Ramachandran, Special to tabloid! Aima Rosmy Sebastian is on cloud nine. Three films old, this UAE resident is enjoying all the compliments coming her way. 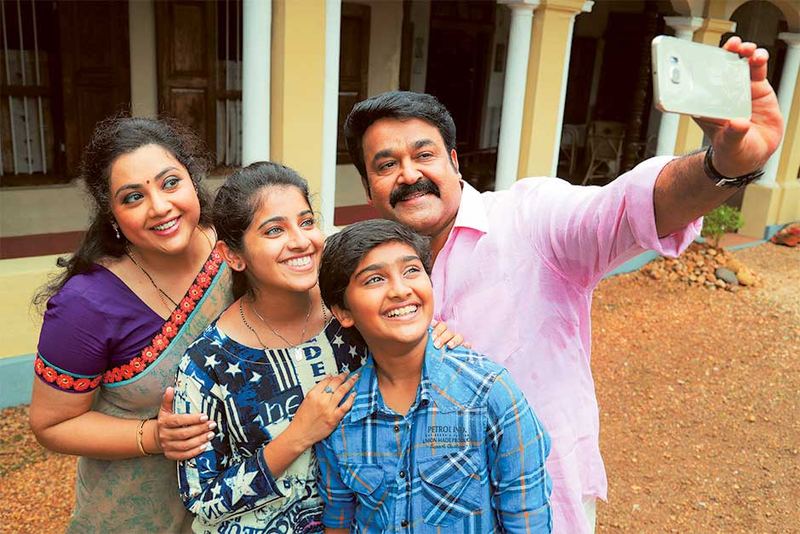 As Jini, Mohanlal’s onscreen daughter in Muthiri Vallikal Thalirkumbol, Sebastian has struck a chord with the young. Sebastian, a trained dancer, is pursuing her Masters in Dubai. Acting is a passion she pursues when time allows. 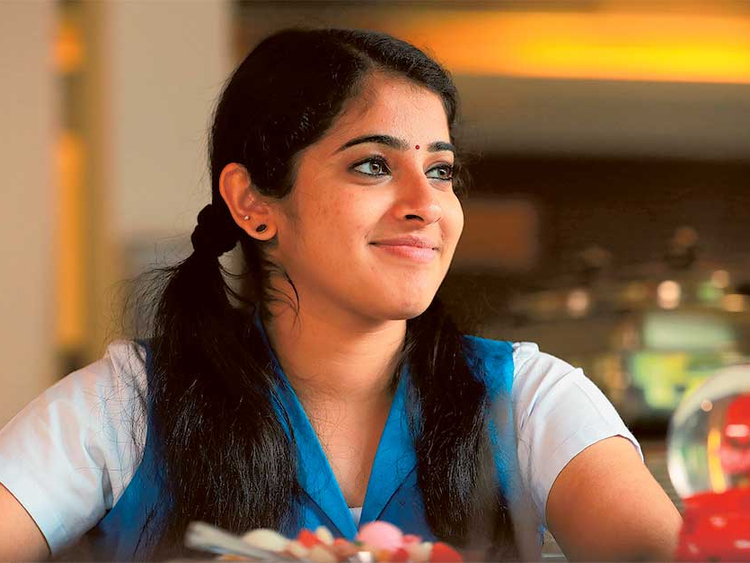 She was last seen in Vineeth Srinivasan’s hit film Jacobinte Swargarajyam. Sebastian talked to Gulf News tabloid! on her experience with the legend of Malayalam cinema.